Combination Firmware ROM Now available for Samsung M10 SM-M105F, Now you can Download & install it on Samsung M10 SM-M105F using The Below Instructions. The ROM can be used to Remove Pattern Password and FRP on Samsung M10 SM-M105F. 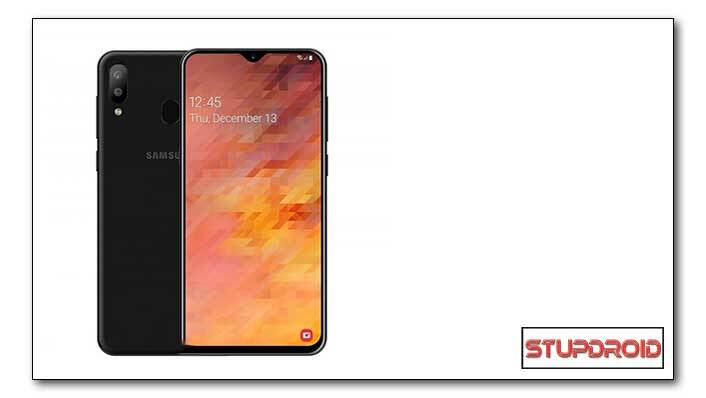 The Samsung M10 SM-M105F Smartphone come with 6.2 Inch Display android 8.0 Oreo OS With 3GB of RAM and 32GB of Storage. You can expand it using the SD card. Crate a backup Before Process. it Will hep You to Restore Your Phone if anything Goes Wrong. Step-2) Now Download the Latest Combination ROM for your device. Step-9) Now locate and add the Firmware.tar file (you downloaded from above) to the AP/PDA tab in Odin. 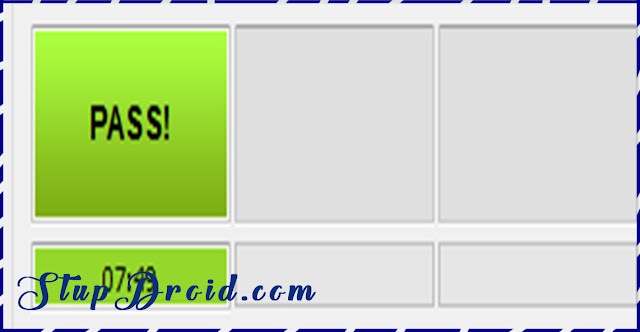 Step-11) Now click ‘Start‘ button and it will start flashing the file. Wait until you see ‘Pass‘ in Green Color on Odin screen. 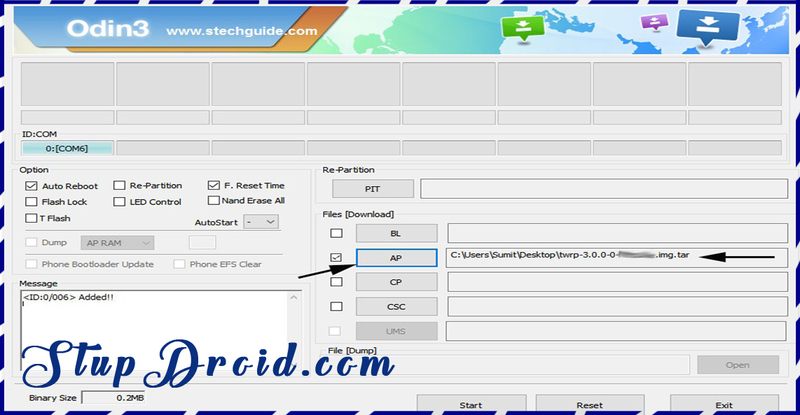 This Step will Install Combination ROM On Your Samsung Device.